Bluff Mountain is located about 1/2 hour away in the community of Island Pond. The Trailhead and parking are on the left side of Mountain Street in Island Pond about 1/2 mile beyond the end of the pavement. 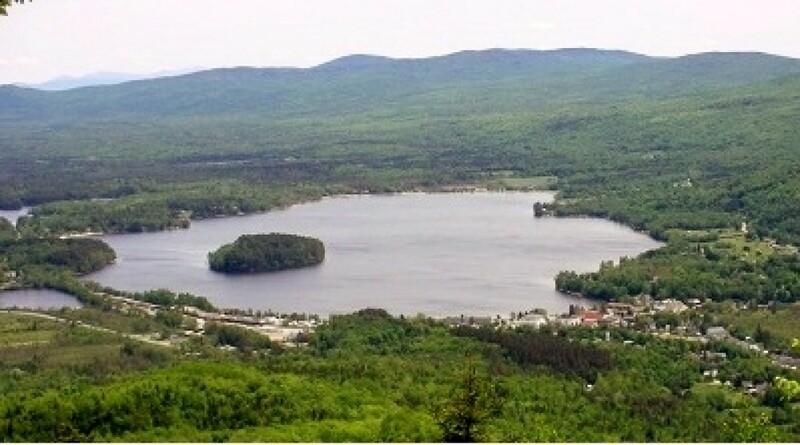 The trail features views of the Nulhegan Basin and surrounding hills. On the way north, you head through a high elevation gully and small moose hollow before reaching the summit and the historic Lookout Trail. Elevation 1080 feet, 1.7 miles.